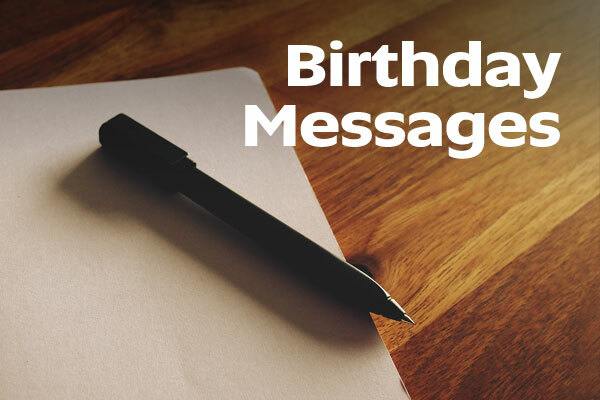 Throughout our 25th birthday year we had the opportunity to reflect on everything that we, as a community, have achieved. 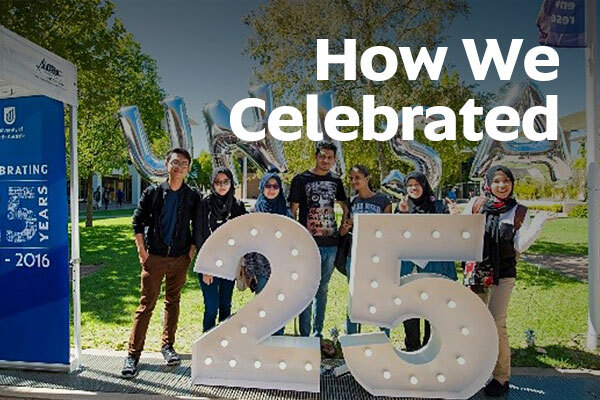 Since 1991, we have invested almost a billion dollars in capital works in South Australia, graduated almost 48,000 international students from over 150 countries and forged more than 2,500 industry and business partnerships worldwide. 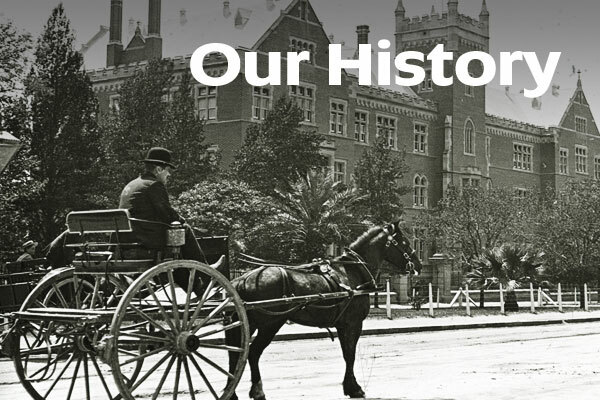 We have also launched the careers of more than 195,000 graduates, some of whom would have had an impact on your daily lives. They are our teachers, nurses, engineers and health professionals, business leaders, psychologists and counsellors – all making a difference to the local and wider community. 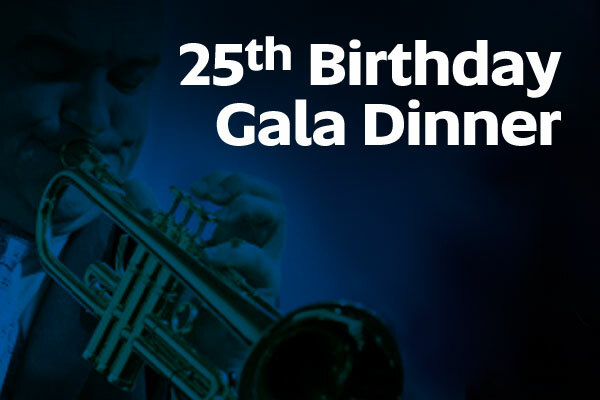 Almost 900 guests attended the 25th Birthday Gala Dinner on 29 July, raising $250,000 for the 25th birthday scholarship fund on the night and contributing to in excess of $500,000 raised for the 25th Birthday Scholarship fund this year. This money will help a huge number of students achieve their study dreams. Thank you everyone who contributed. Relive the gala. 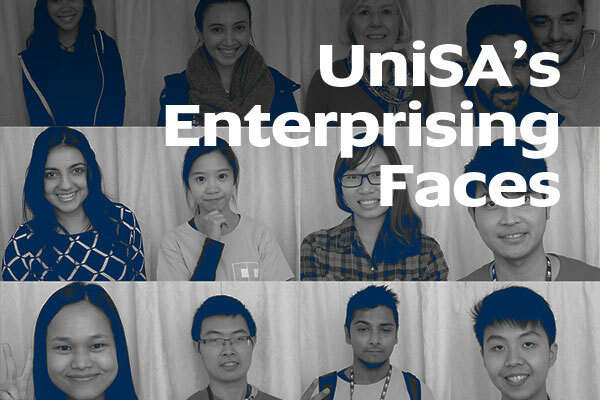 We hosted unijam, UniSA’s second online brainstorming event, achieving nearly 12,000 posts from nearly 5,000 registrants across 55 countries. 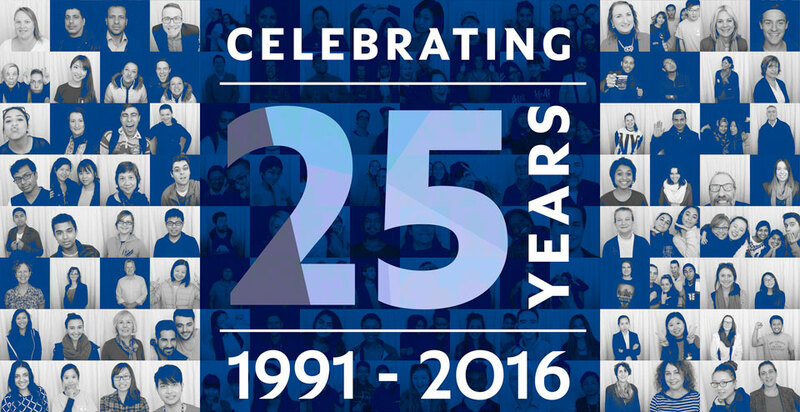 Over 35,000 people received our 25th Birthday Enterprise Magazine and over 10,500 people read the online edition. We hosted six public 25th birthday Hawke Centre lectures featuring Dr David Suzuki, Sean Willmore, Robyn Archer, Dr Ian Frazer, Reverend Canon Mpho A Tutu, The Hon Peter Beattie and Geraldine Cox AM, attended by 4380 people. 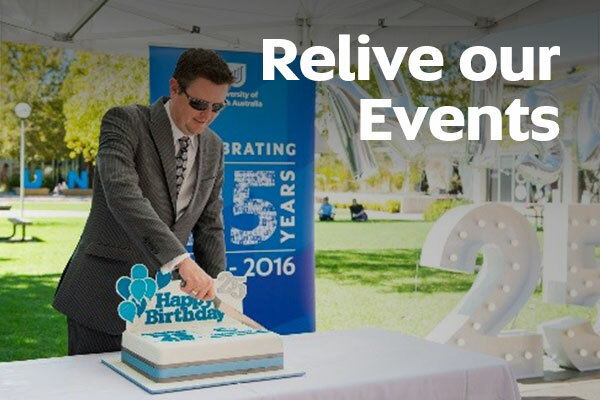 We hosted birthday parties throughout Australia and the world including London, Singapore, Hong Kong and China - reconnecting and celebrating with thousands of alumni. These are only examples, so as our celebrations come to an end, take a moment to reminisce about the year that was.